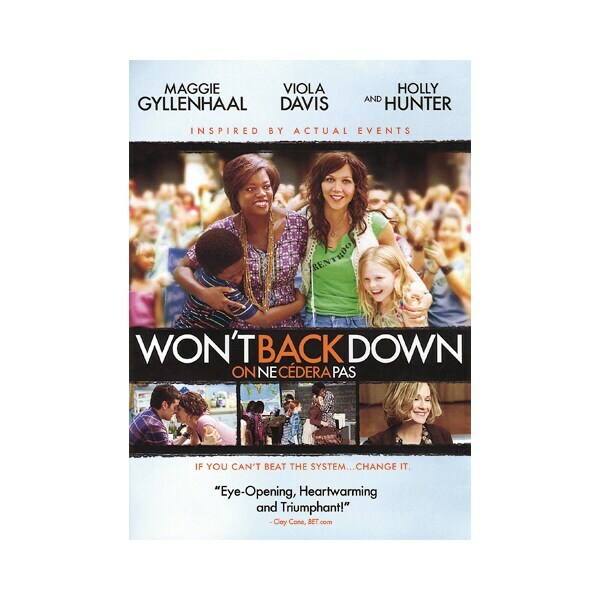 Upon realizing that their children's inner city schools are failing to meet academic standards, bartender Jamie Fitzpatrick (Maggie Gyllenhaal) and teacher Nona Alberts (Viola Davis) look for answers to the dilemma. Not only is input from these mothers not welcomed, the women are actively opposed by the principal (Bill Nunn) and the teachers' union president (Holly Hunter); frustrated by bureaucracy, Jamie and Nona will have to take drastic measures in order to effect a change. Based on a true story, this 2012 drama's strong cast also includes Oscar Isaac, Ving Rhames, and Rosie Perez. DVD extras include the director's audio commentary, deleted scenes, and two featurettes.